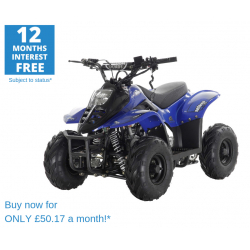 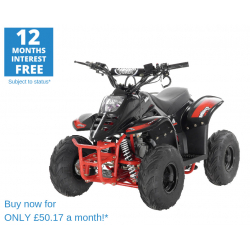 We stock a number of great petrol quad bikes just for children! 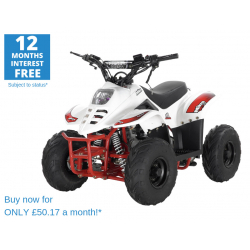 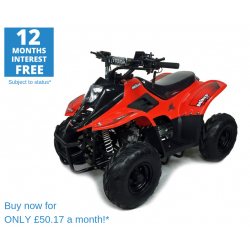 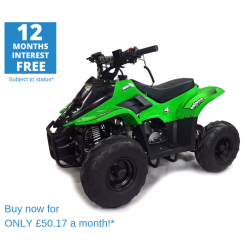 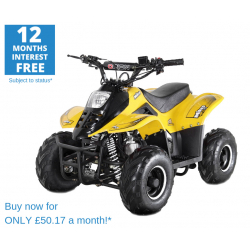 The Orion Mikro 70cc Quad Bike is ideal for 6-12 years old and the Orion Panther 110cc Quad Bike is ideal for teenagers and small adults. 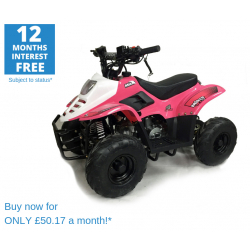 Both branded quads come with a 12 month warranty.